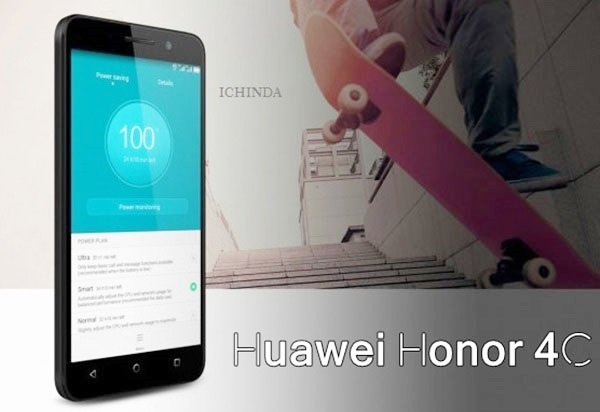 To rule the hearts of Indians, China smartphone giant, Huawei has launched India’s best budget smartphone, the all new Huawei Honor 4C featuring 5-inch HD display, 13-MP+5-MP camera in Indian market on 8th May 2015 priced at Rs 8,999 in India. Huawei Honor 4C is available in India from Friday, 6PM, 8th May exclusively through Flipkart in Black, Blue, Gold, Pink, and White colour option. 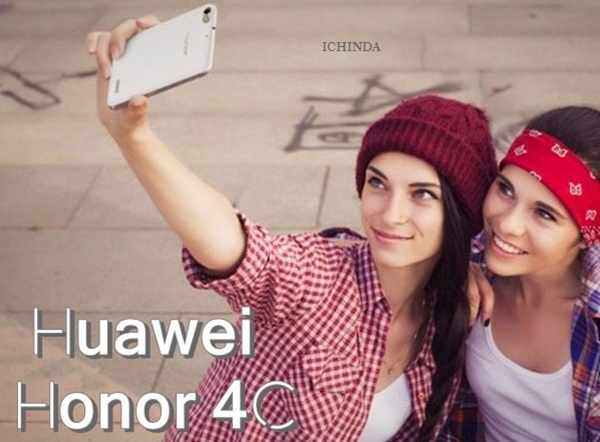 Huawei Honor 4C first launched in China priced at CNY 799 (Approx. Rs. 8,150) and 8990 RUB in Russia. The all new Huawei Honor 4C supports Dual 4G Network, Dual-SIM(GSM+GSM), 3G, Wi-fI, Bluetooth,GPS and USB comes with a bigger 5-inch HD (720×1280 pixels) IPS display with a pixel density of 294ppi for superior gaming experience and picture quality while 1.2GHz Octa-core Huawei’s own Kirin 620 processor/ Qualcomm’s Snapdragon 615(CDMA Edition) and runs on Android OS, v4.4.2 KitKat (upgradable to Android 5.0 Lollipop) with 2 GB RAM, 8GB Internal memory and 32GB expandable memory promising blazing multi-tasking. Huawei Honor 4C sporting a 13-MP rear camera Sony/ OV with flashlight and auto-focus, using F2.0 large aperture, and support Panorama, HDR, Acoustic photographs, watermark pictures promising superior photography in low light and 5-MP front camera best for video calling and selfi packed with 3000mAh battery measures 143.3 x 71.9 x 8.8 mm and weight 162gm. At last few honest word, Huawei Honor 4C is coming to rule the budget phone market in India. What you think? Please be open to give your view. It doesn’t support 4G nd battery is 2550mAh only.